July is National Picnic Month because it is the time of the year when most families have vacations and spend time on outdoor activities and picnics. 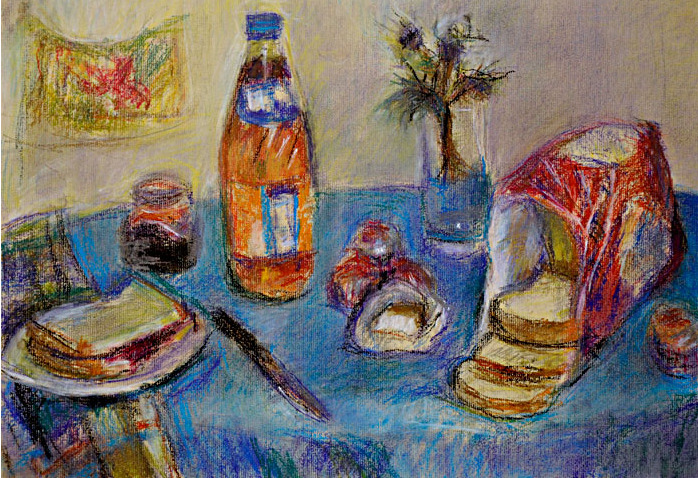 It is important to plan a picnic to keep food fresh and safe. Picnics allow times of enjoyment in contact with nature; that is why everybody wants to find the best spot and brings their favorite food. Pork pie, that is a double-crusted shell stuffed with chopped pork meat and traditionally eaten cold. Pork pies are delicious with with mustard and pickle onions. Scotch Egg, is a traditional Scottish snack that consist of a hard boiled egg wrapped in Scottish sausage, covered with bread crumbs and baked. Scottish King Smoke Salmon, it comes in a sealed package that keeps it fresh. Enjoy smoke salmon over oatmeal crackers or salad. Nairn's Oatcakes, are delicious rough oatmeal crackers great for your toppings. British Pickle Onions, traditional strong and zingy onions that come in a convenient jar. 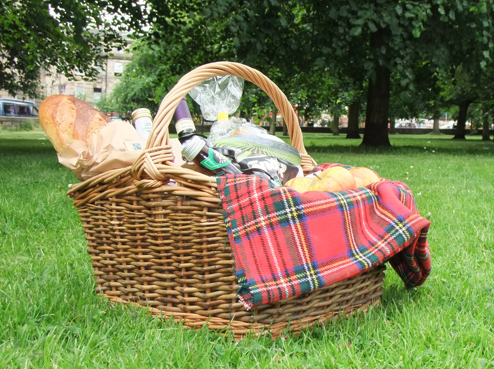 And do not forget to give your Scottish style picnic an extra touch with a tartan-print blanket!